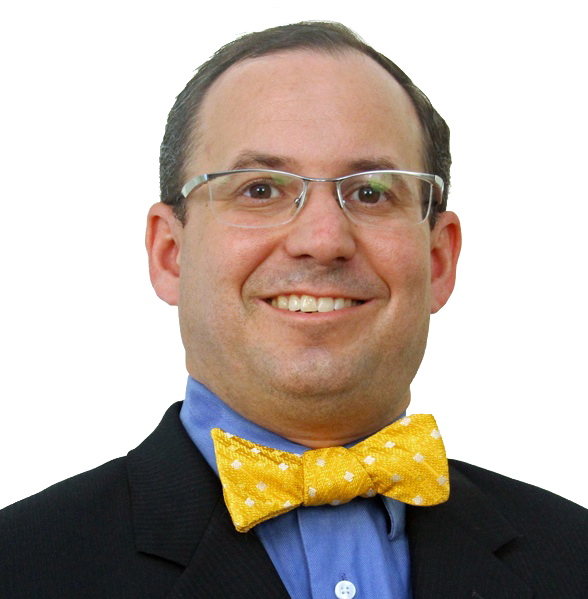 Joshua Gilliland, Esq., blogger for Bow Tie Law, one of the two attorney bloggers for The Legal Geeks, Litigation World columnist and founder of Majority Opinion LLC. Josh has conducted nearly 400 Continuing Legal Education seminars on e-Discovery from Anchorage to St. Thomas. Josh is highly active in the Santa Clara County Bar Association. He is the 2012-2013 Chairman of the Law Related Education Committee, which coordinates the Santa Clara County High School Mock Trial Tournament. Josh also serves on the Civil Practice Committee. Josh also proudly coaches the Santa Clara High School Mock Trial Team. Josh founded Majority Opinion LLC in 2011 and developed The Deponent App for the iPad. Josh also ties a mean bow tie.